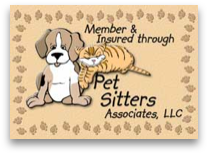 Petznick's Pet Sitting Service | A friendly and reliable sitter for all your critters! 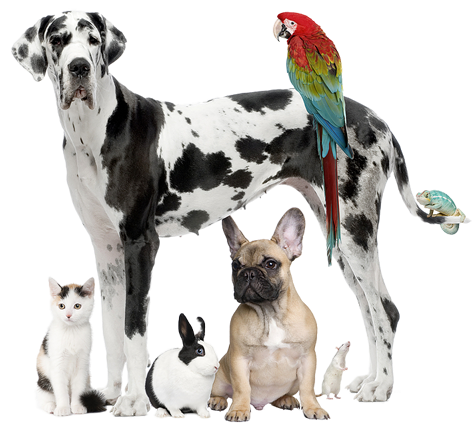 Tri-Valley Pet Sitting Services for domestic and livestock animals. Your pets are family! Whether traveling, enjoying a special occasion, or you just want to treat them to an extra walk, Kari Petznick can assist you. Kari is a Certified Veterinary Assistant. 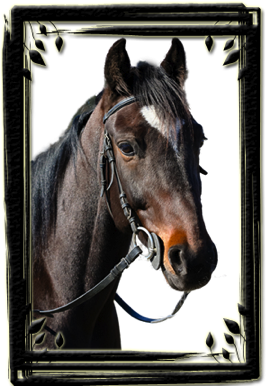 She loves and works with all types of pets and animals and gives them the type of pampered attention you'd expect from a skilled professional. Kari is flexible in providing the very best in customer service and care! She also enjoys working with livestock animals as well. Check out some of her testimonials to see what Kari's customers are saying!